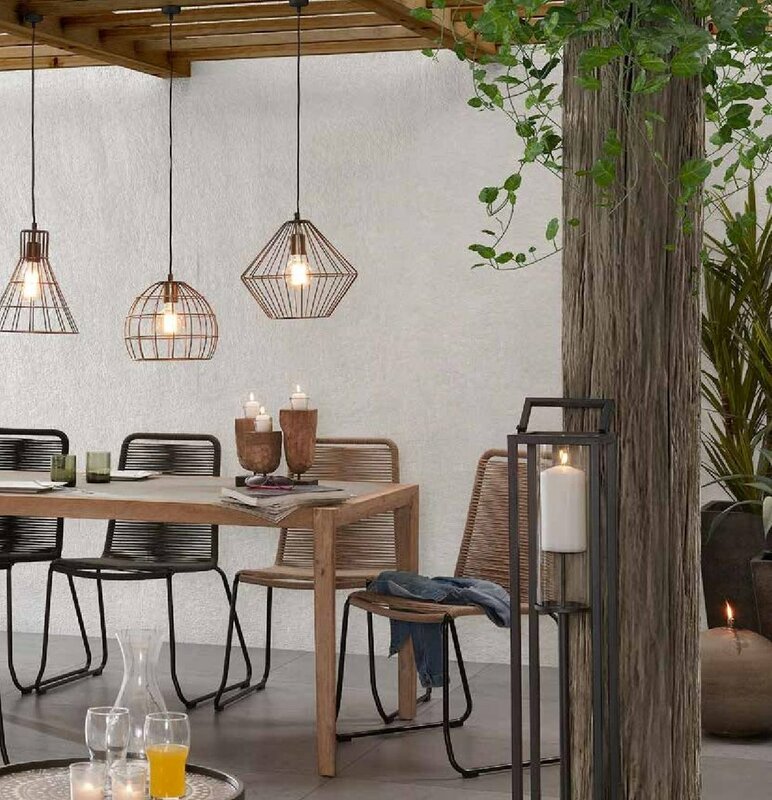 Here at Globe Interiors we offer a wide range of outdoor tables, chairs and accessories. Here is a taster of what we have on offer. Call us now or visit us in store to see our full range. Brisbane and Gold Coast. Here at Globe we offer a wide range of quality outdoor tables, chairs and accessories. Here is a taster of what we have on offer. Contact us now or visit us in store. Contact us now for prices or enquiries.